Working with BestBlackFriday.com, I have broken these deals down into product categories and highlighted the top offers from the latest Black Friday ad scans from Amazon, from T-Mobile, from Verizon and from Walmart. Here are the best Black Friday 2018 iPhone, iPad, MacBook and Apple AAPL -0.1% Watch deals available, and you can buy them right now. If you’re interested in Apple’s flagship iPhone XS and iPhone XS Max then Walmart cannot be beaten. 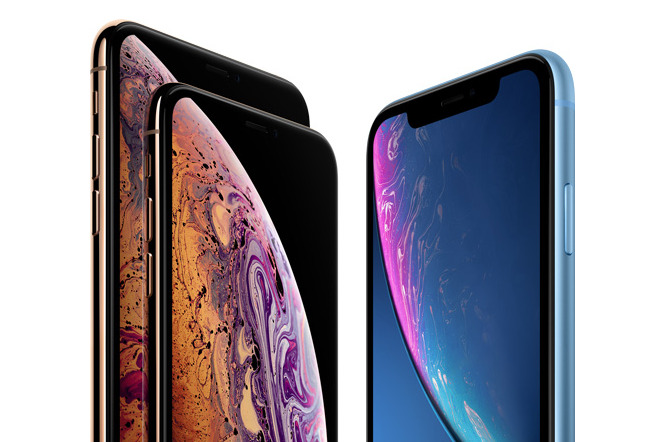 T-Mobile has the best iPhone XR contract available while Verizon and Walmart will give you the best iPhone X discount this year and the latter has a great deal on the older iPhone 6 as well, which is still supported by Apple software updates.